We offer a 5,000 square foot dedicated event space with a unique and welcoming feel. 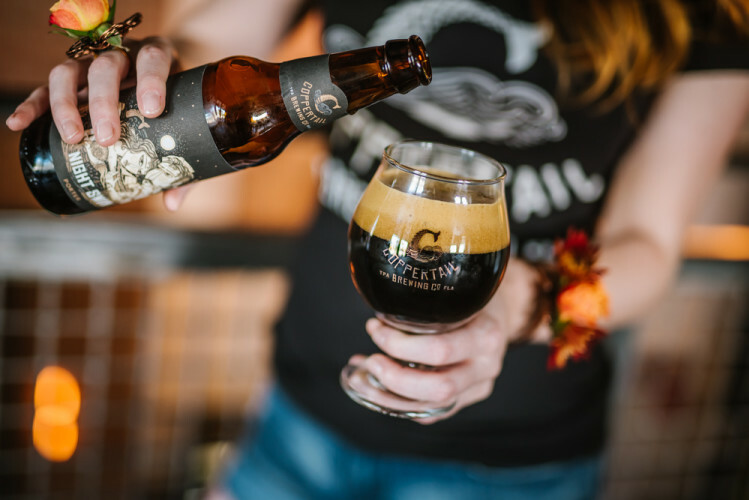 With details of folky quirkiness and beer enthusiast charm Coppertail Brewing Co. is perfect for weddings and corporate functions. Our space offers views of Downtown Tampa as well as historical Ybor City landmarks just moments away, perfect for photos and dining.